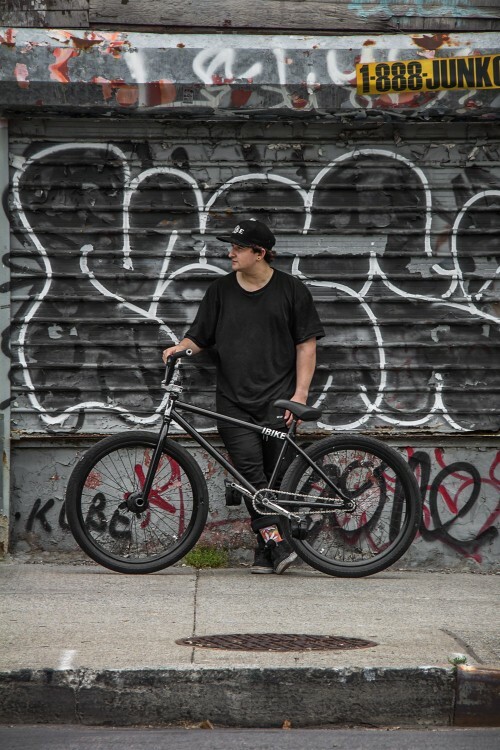 Canadian Native, Charlie Sauve was coincidentally in NY the same time we were. So we met up, hung out, and stacked some clips of him for the video we’re making of our trip there. I’ve never met Charlie up until this point and almost didn’t recognize form all of the TAZ Skatepark videos he’s made. 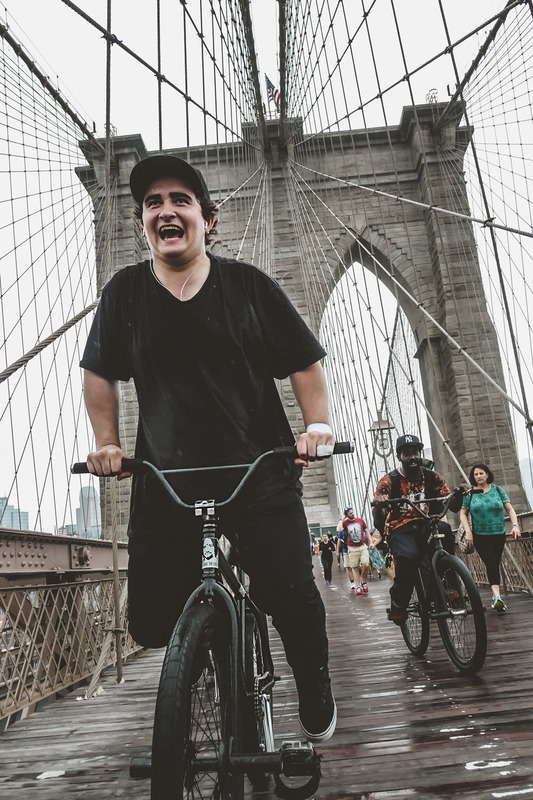 Read more below to check out another shot of him riding over the Brooklyn bridge, as well as his latest web video.